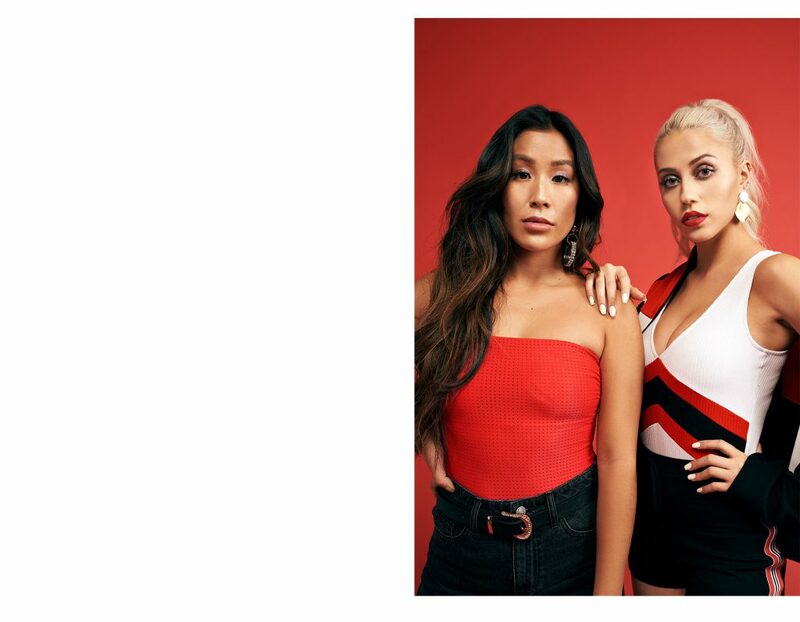 Ardene #WeCulture campaign starring our Influencers Cindy and Demi : DULCEDO | A management agency representing models, influencers and social media stars for fashion, editorial, advertising and commercial bookings. 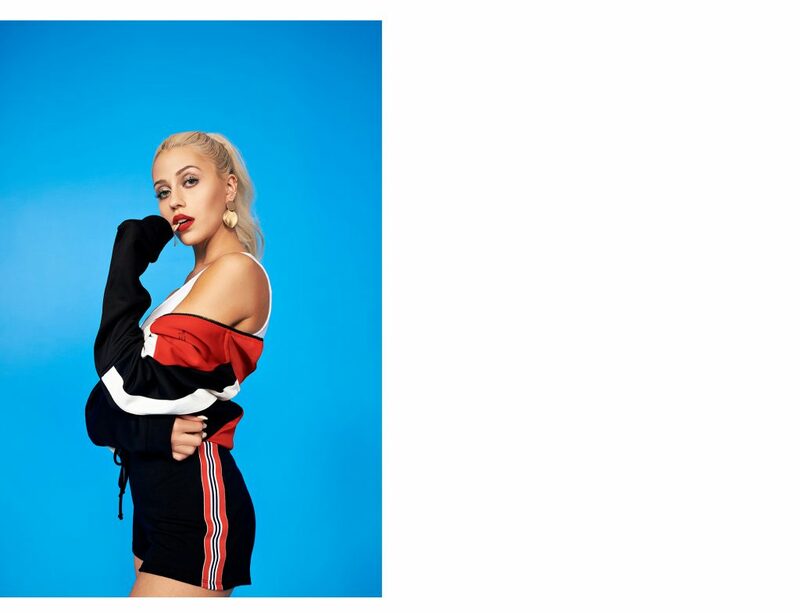 Canadian fast-fashion leader ARDENE continues to innovate with its newest campaign for 2019 featuring Demi Plaras and Cindy Cournoyer. Making waves with their Spring/Summer19 WE Culture campaign – which sees the brand take a very progressive direction. 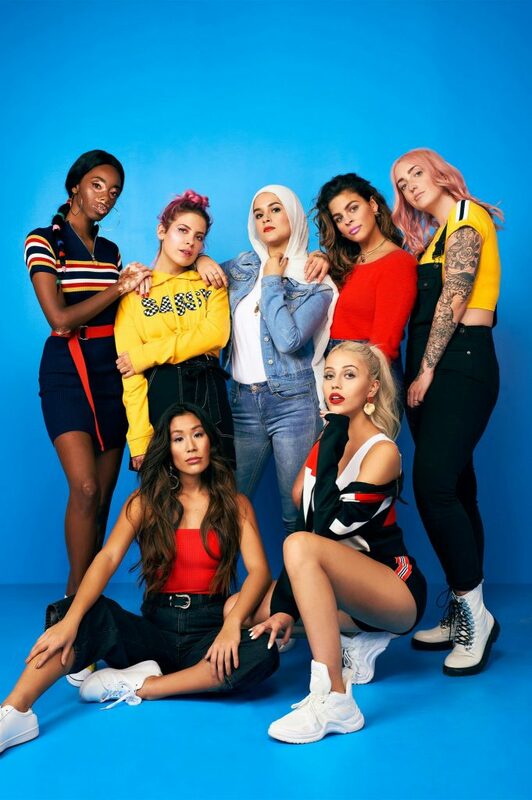 Ardene – We Culture Campaign Video from HSWARD Productions on Vimeo. 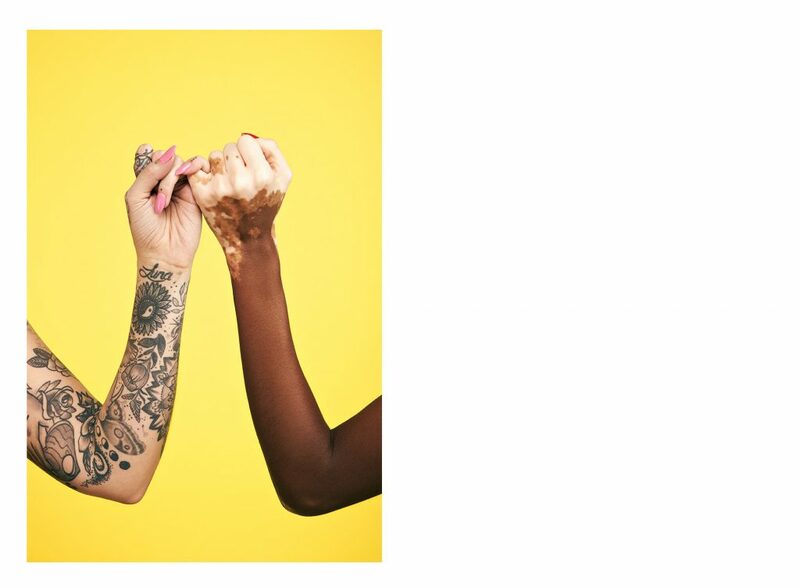 Under the theme of We Culture, the 360 campaign features seven collaborators from all walks of life: Luna Lindsay, Aiesha Robinson, Alanis Desilets, Imane, Chlowe Laterreur, Cindy Cournoyer and Demi Plaras. 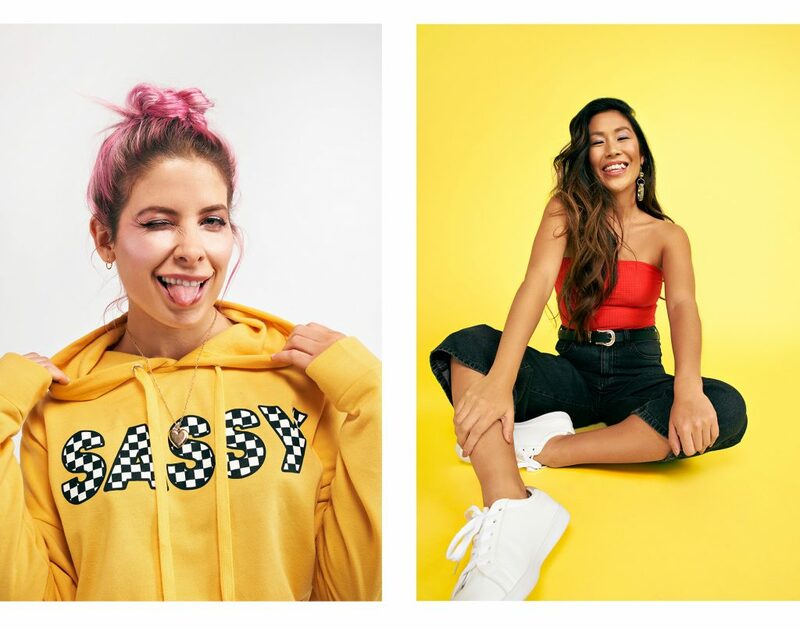 Intended to be launched on all Ardene digital platforms and all of its flagship stores, the campaign targeting women ages 15-25 and reflects the brand’s desire to change. 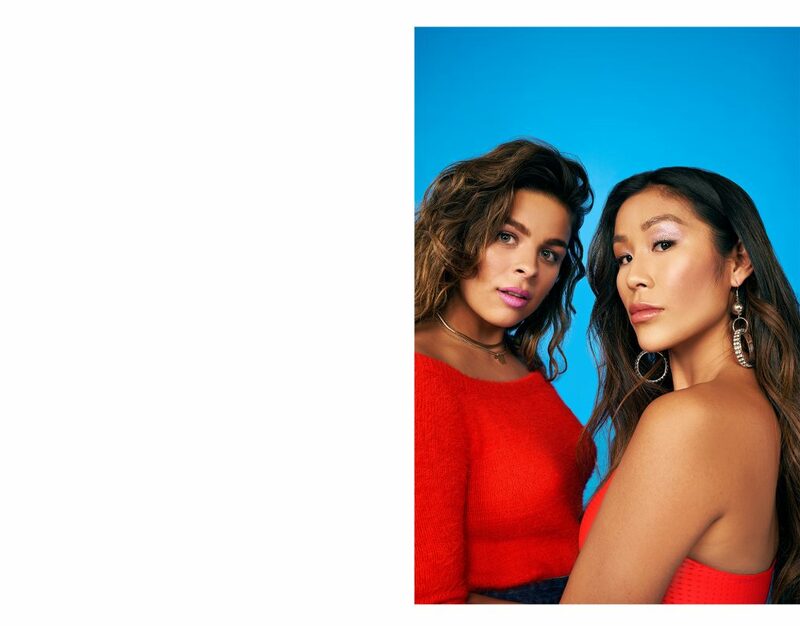 With We Culture, Ardene wants to highlight the brand’s fundamental message of inclusion and diversity.